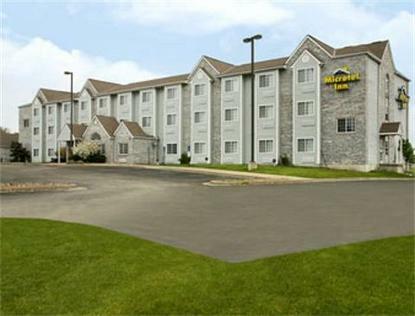 At Microtel Inn Olathe just off I-35 exit 215 you will enjoy a restful night in an award winning quality hotel at a great rate. We offer Free high speed wireless internet access, Free continental breakfast Free local and long distance domestic calls and an indoor heated pool. We have clean smoking,non smoking, and accessible rooms with friendly helpful service. We are conveniently located near the Great Mall of the Great Plains many reataurants and Olathe attractions. It is a short drive to Kansas City where you can enjoy many activities such as shopping museums theater amusement parks and major league sporting events. I-35 at Exit 215.